It was an epic battle and two Ironman races were on the table. 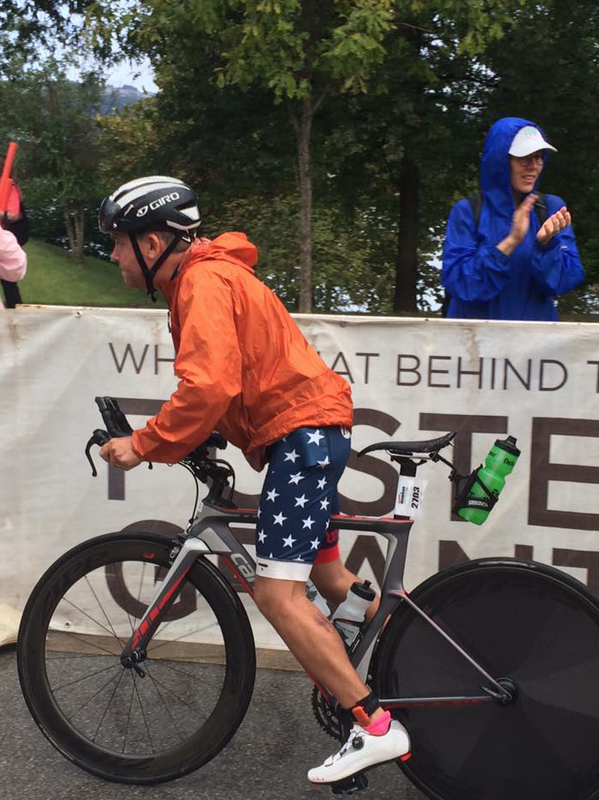 Listen to coach and athlete post race podcast debrief of this epic two day ironman race weekend. Whether you are traveling for work or play, we know that “life” is going to get in the way of the perfect training plan. Its not easy to fit everything in and nor should you try to. Being flexible and adaptable to the week when you are in transit can mean maintaining your fitness and growing in a healthy way. Our coaches have put together these key points and guidelines for you to stay on task and on track!